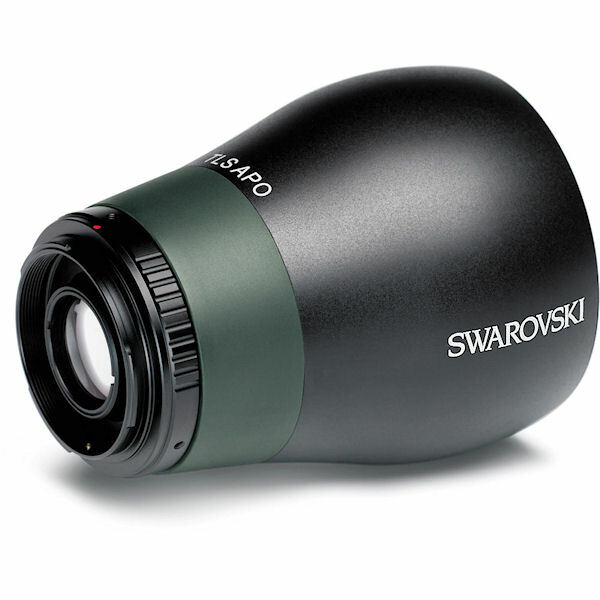 The Swarovski TLS APO30mm for ATX-STX allows a digital interchangeable lens camera to be mounted on a Swarovski ATX and STX spotting scopes for digiscoping. 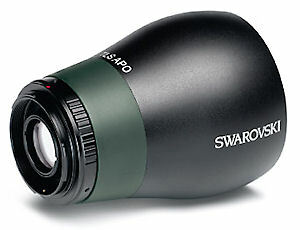 It is optimized for APS-C format cameras. 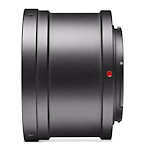 with a 1.5x or 1.6x crop factor. 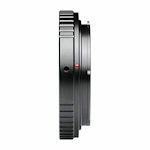 The module contains a 30mm lens and mounts to the camera with a T mount (available separately) specific to the camera. REQUIRES T2 ADAPTER.